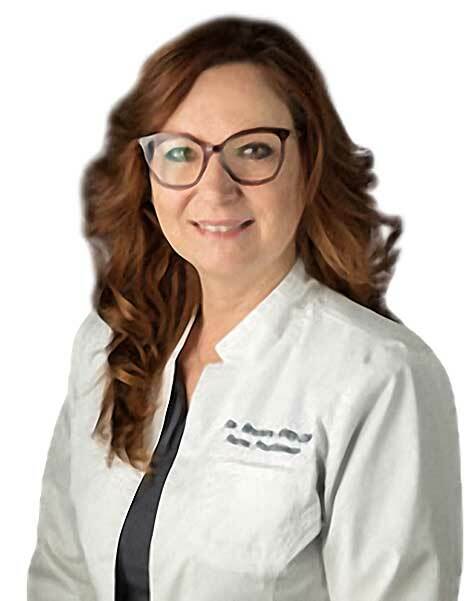 As a Nurse Practitioner in primary care, I have found my true passion in Women’s Health, especially in treating menopause and other hormonal imbalances by providing Hormone Replacement Therapy. After seeing the lives of many friends and patients negatively affected, due to hormone imbalances, I decided to try to make a difference. My philosophy is that those years when menopause occurs should be one of the best years of a women’s life – not the worst. Women of menopausal age are most likely to be in a position where they have achieved financially and professionally, have successfully raised families, know what they want in life and now have an opportunity to renew spousal relationships and enjoy the fruits of their labor. That is, until the hormonal imbalances of menopause strike a devastating blow. Kim attended Beebe School of Nursing for her Registered Nurse degree and continued her education with Wilmington University where she obtained by Baccalaureate of Science in Nursing (BSN) degree and continued to a Masters in Science Nursing (MSN) and Family Nurse Practitioner (FNP) degree. While furthering her education, she worked as a floor nurse on the Stroke/Neurology Unit at Peninsula Regional Medical Center. Eventually she moved into a position as a Case Manager and Care Coordinator at Nanticoke Hospital where she developed the first Congestive Heart Failure Support Group and help create their free Diabetes Education Class. She was also a Board Member for the American Case Management Association (ACMA). Her last adventure as a Registered Nurse was Clinical Nurse Manager of the Wound Care Center located at Peninsula Regional Medical Center. Continuing her education, she has been certified in Hormone Replacement Therapy by the SottoPelle®. She is a member of the North American Menopause Society and is currently pursuing her certification as a Nationally Certified Menopause Practitioner (NCMP). Additionally, she has also been certified to provide Botox and filler injections by the Aesthetic Advancements Institute located in Manhattan, New York. We provide services for both women and men, of all ages. Annual exams include the management of general health concerns. If you are struggling with your menopause symptoms, inquire about the various treatments we offer. We will work with you to find a remedy that is right for you. Osteoporosis, the most common bone disease, affects women four times more than men. We tailor our osteoporosis treatment program to meet your individual needs. We can help you rediscover the younger version of yourself through hormone replacement therapy. Our treatment plans help you to ease menopausal symptoms. Through the use of Botox and dermal fillers, we are able to improve age lines and leave you with a refreshed, youthful appearance. If you’re not satisfied with the length or number of eyelashes you have, we proudly offer Latisse as an attractive (and popular) solution. Why go to the walk-in clinic and see a stranger when you aren’t feeling well? 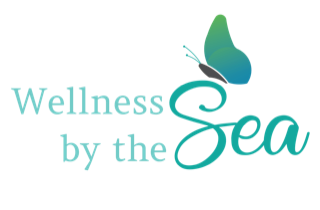 At Wellness by the Sea, we will always offer same-day sick visits for established patients. Allowing you to come into the office when you are ill and be seen by a provider with whom you have an established relationship. A provider who knows your current medications, past adverse reactions, and financial restrictions. A provider who will listen and will discuss your current illness with you – not your entire past medical history and medication list. Call in the morning and you will be scheduled for an appointment in a comfortable atmosphere in which you are already familiar, with staff who you know and who understand that you are feeling under the weather.